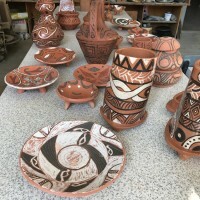 The project is dedicated to the archaeological culture of the Cucuteni-Trypillia region (6th-4th centuries BC), presented, in particular, by fictile art and unique ceramics, spread on the territories of Moldova, Ukraine, and Romania. 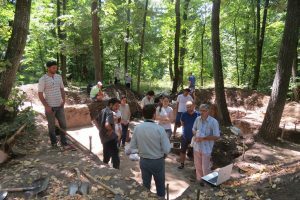 In Moldova, these valuable traces of our ancestors’ culture are not paid proper attention by the scientific community and potentially interested public. 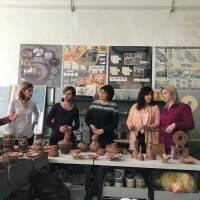 We have suggested rethinking openly this national heritage and proposed a simple, but integrated interdisciplinary format – to immerse in this ancient kind of arts and crafts in a number of special master classes with a subsequent possibility of presenting works at an exhibition. 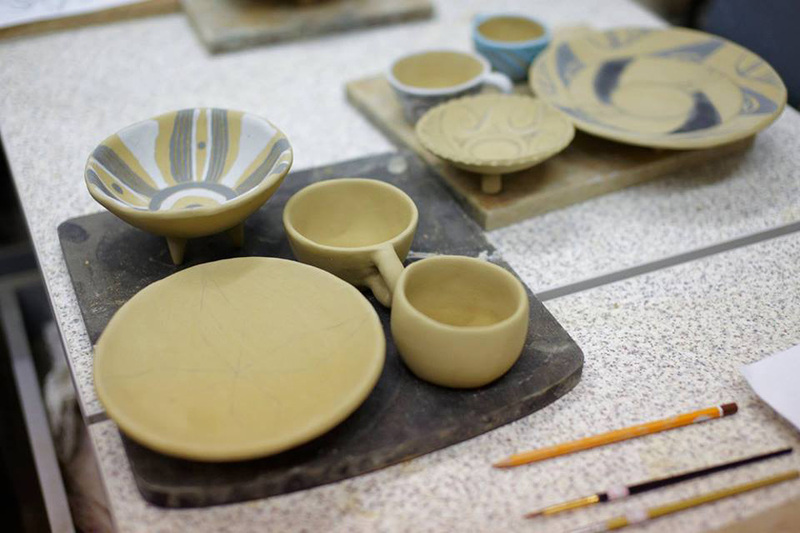 The idea was to create a live and beautiful link between various areas of culture: history, applied crafts, and art. 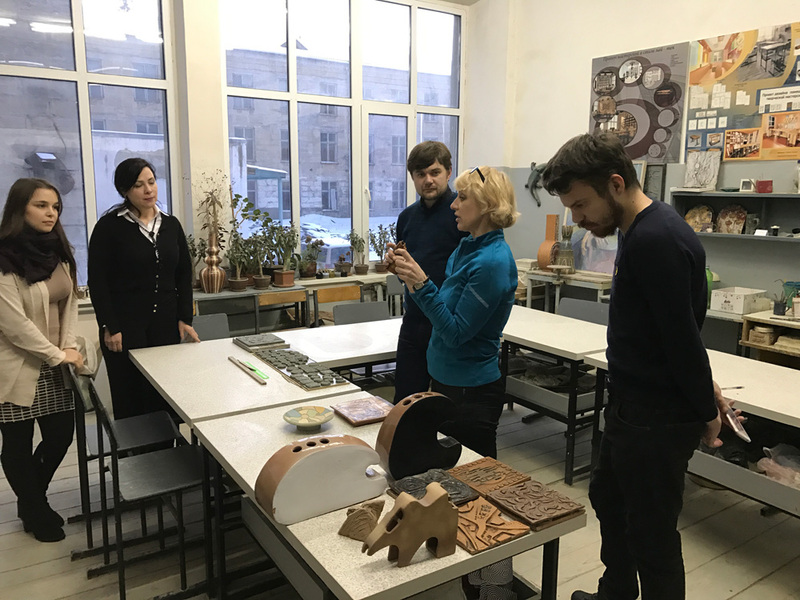 We invited students of two higher educational establishments of the country (State University of Moldova; State Pedagogical University) to participate. 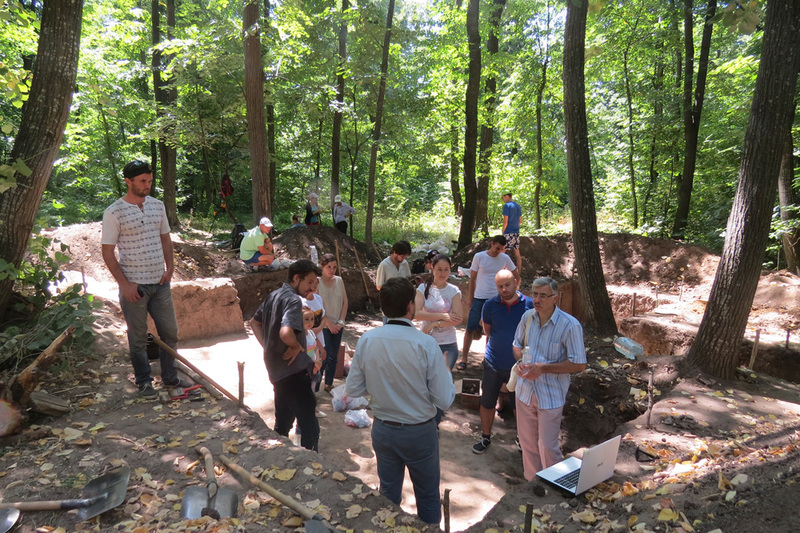 The second group included experts in the field of Cucuteni–Trypillia culture – historians, archeologists, museum employees, and researchers of symbolics and ornaments of objects of the heritage of one of the most ancient European civilizations. 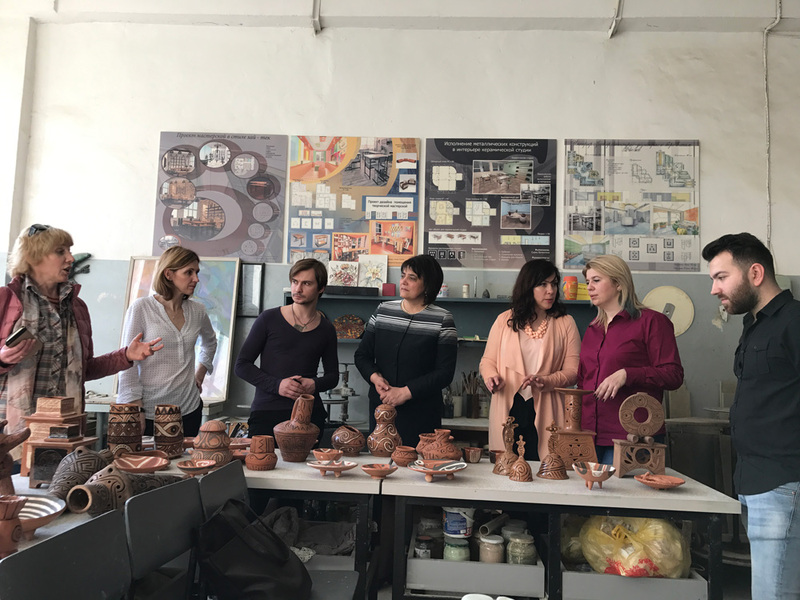 We worked on the concept and administration of this project in partnership with the non-state association «Woman for modern society». 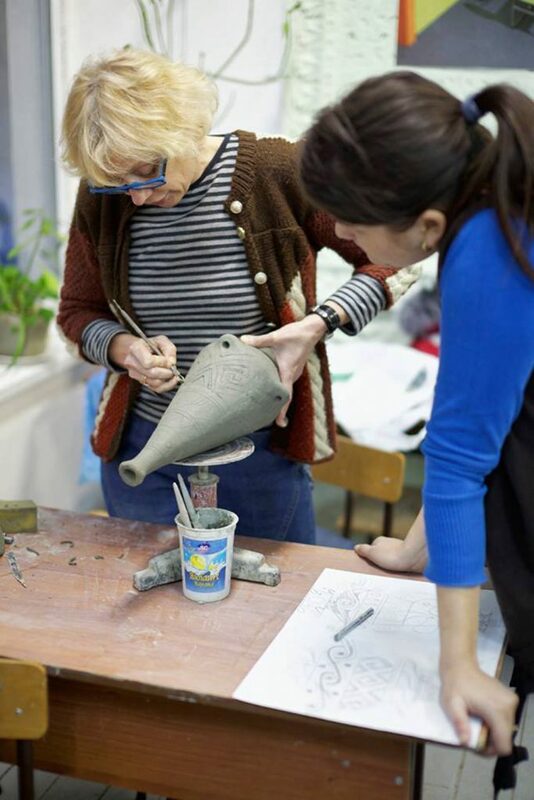 This initiative was to become a basis of future cooperation in joint projects between several organizations involved in the sphere of interdisciplinary education and advancement of cultural heritage. 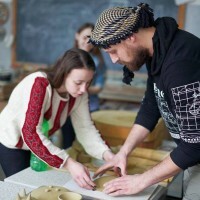 Our team was aimed at becoming a leading organization in actions/events at the joint of archeology and art interpretation and becoming a strong intermediary in the establishing of long-term connections between educational institutions and other organizations in this sphere. 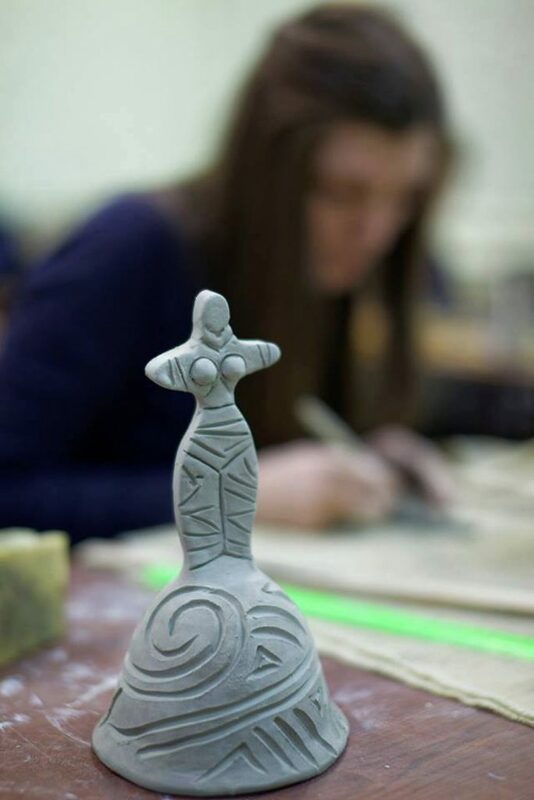 20 students together with tutors and other experts in the field of cultural heritage had an opportunity to share their knowledge and to receive new skills in the work with clay and other materials the way it was characteristic of Cucuteni–Trypillia culture. 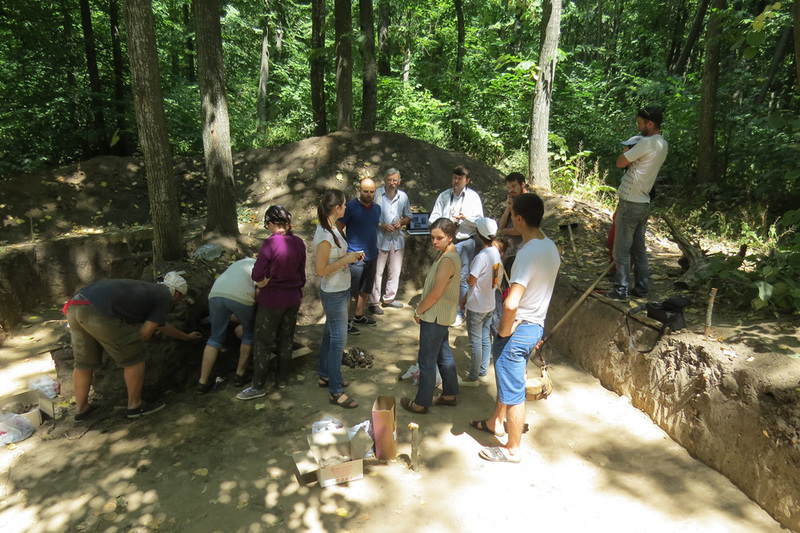 Participants passed through a full cycle of educational actions/events: theoretical archeology during presentations and lectures at both universities; experimental archeology and a visit to the archaeological site in Stolniceni, the Hincesti District; fact-finding visits to the National History Museum of Moldova and the National Art Museum of Moldova; the scientific seminar «Archaeological cults in contemporary art» at the History Department of State Moldavian University. 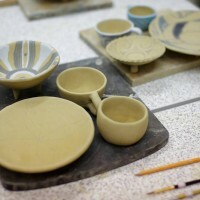 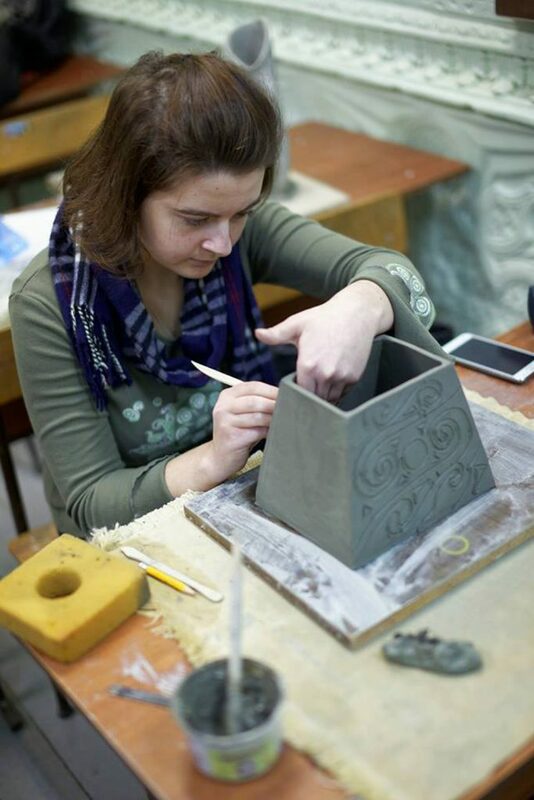 The first stage of the project was ended by a one-week practical seminar in ceramics at the fine arts and design department of Chisinau Pedagogical University. 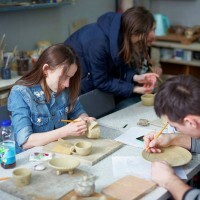 Students worked under the direction of skilled tutors to create their art works that became a basis of the mobile exposition «Ceramics travel in time». 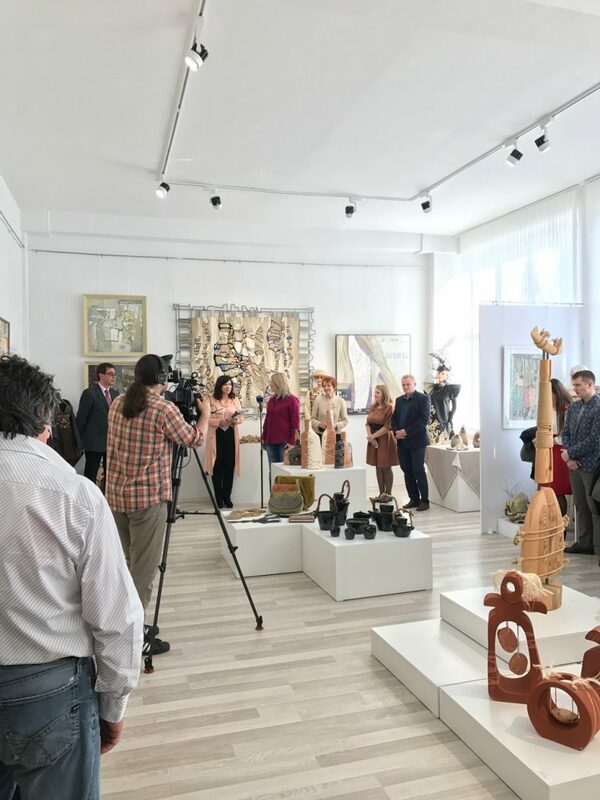 Three exhibitions were organized from April to May 2017 in various cultural establishments of the country, including in the National Art Museum within the framework of the CHOICE public discussion on Moldova’s cultural policy in the field of heritage. 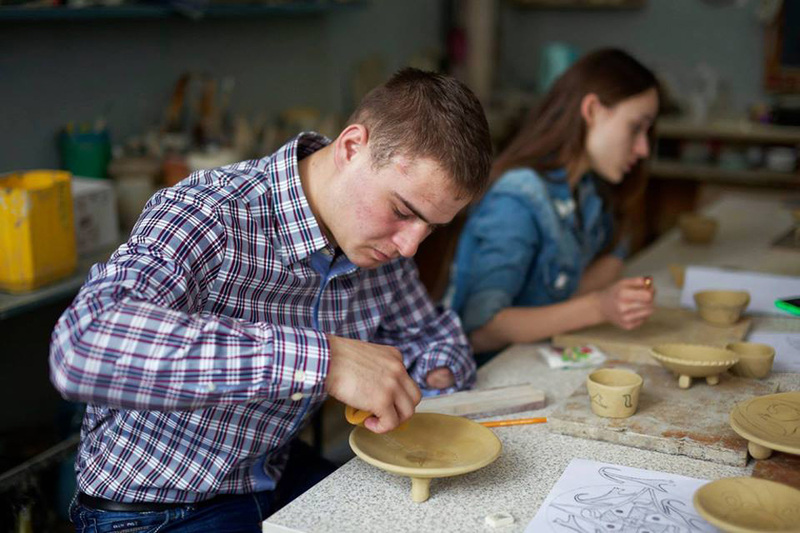 At the fine arts and design department, there was an official opening of an exhibition and a presentation of the CHOICE project attended by students and tutors of art high schools from Odessa (Ukraine) and Iasi (Romania). 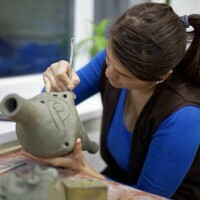 In the regional museum of the Ungheni Municipality, the exhibition was presented to the local public. 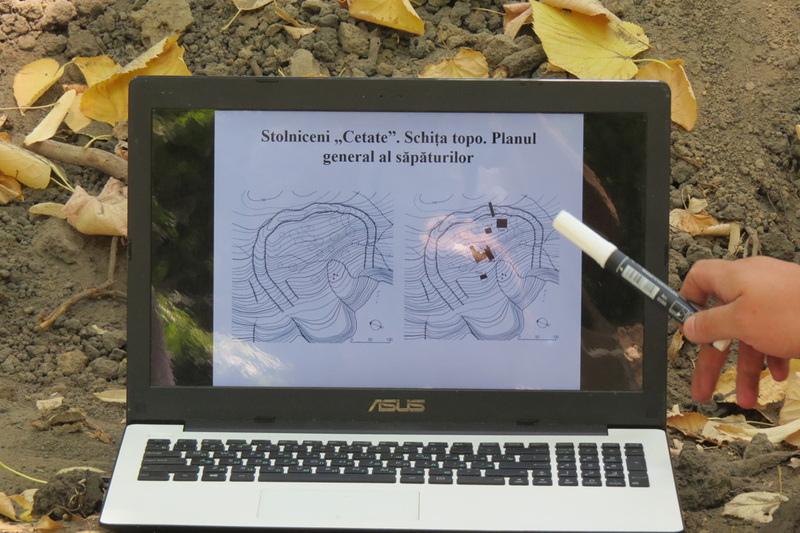 During the project actions, we saw that two areas – theoretical archeology and art practice – have much more in common than we initially believed and that similar projects are really needed, at least, by professional and intellectual communities. 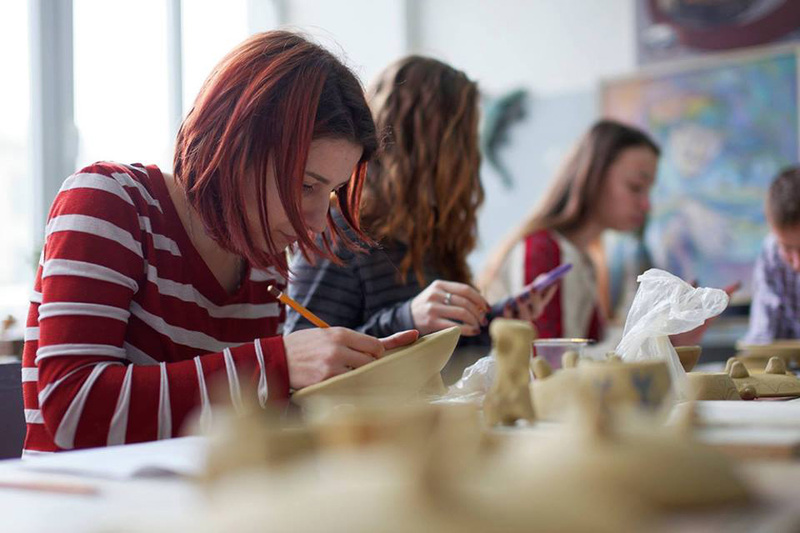 – First of all, for the first time, students received an opportunity of such a practice and cooperation; their educational programs do not include such kinds of activity important for educational processes. 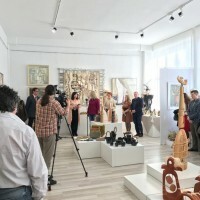 – At once several cultural spaces desired to exhibit works of participants. 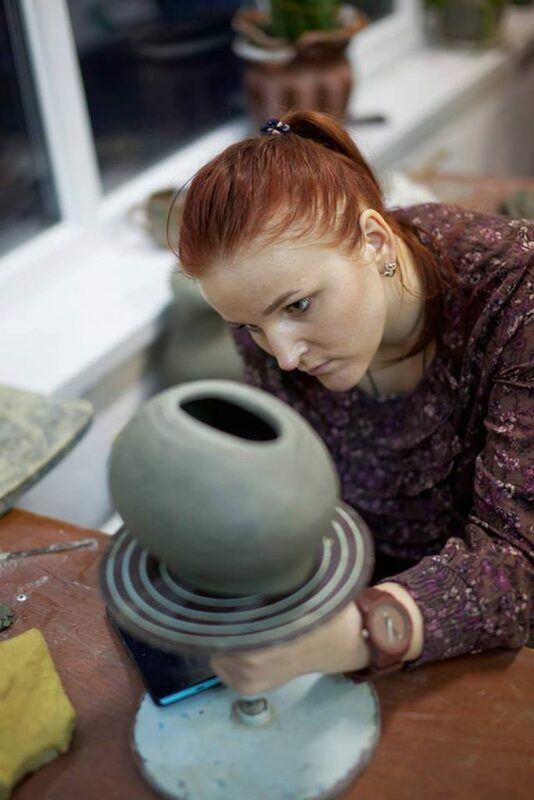 It is important for higher education establishments as not all students have had a possibility to demonstrate their skills and to receive new ones and such exhibitions are a stimulus for students to reveal themselves creatively and intellectually in the future. 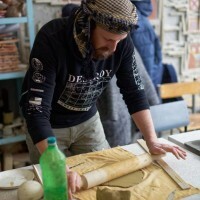 – Visitors of all three exhibitions have expressed their interest, which makes us confident that this work has to be continued. 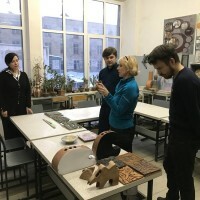 – Strong communication between the fine arts department of State Pedagogical University and the History Department of State University of Moldova. 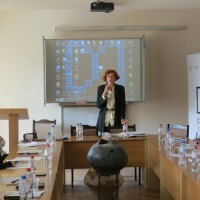 We are impressed by the teamwork of the strongest experts and advisers from both universities: Andrei Korobchan, Any Simak, Svetlana Shugzhdy, Marianna Vasilace, and Michaela Dvornik. 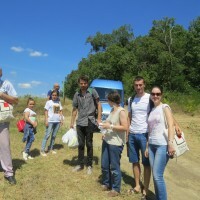 It became obvious that the vacuum of links between institutions is easily filled if there are constructive occasions for professional contacts between experts and this is why the project activity is significant. 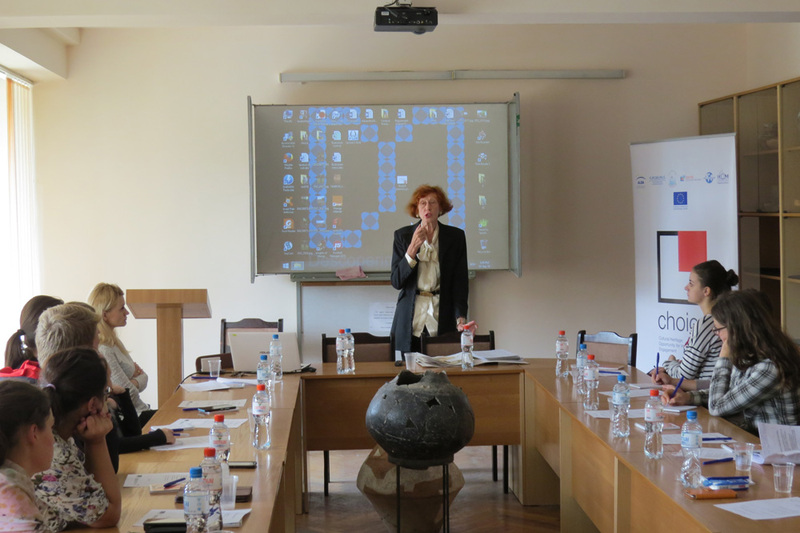 – We have strengthened our acquaintance with the administration of the museum in Ungheni and the village of Vasieni, Ialoveni District, and we hope they are still interested in supporting new initiatives aimed at cultural heritage actualization. 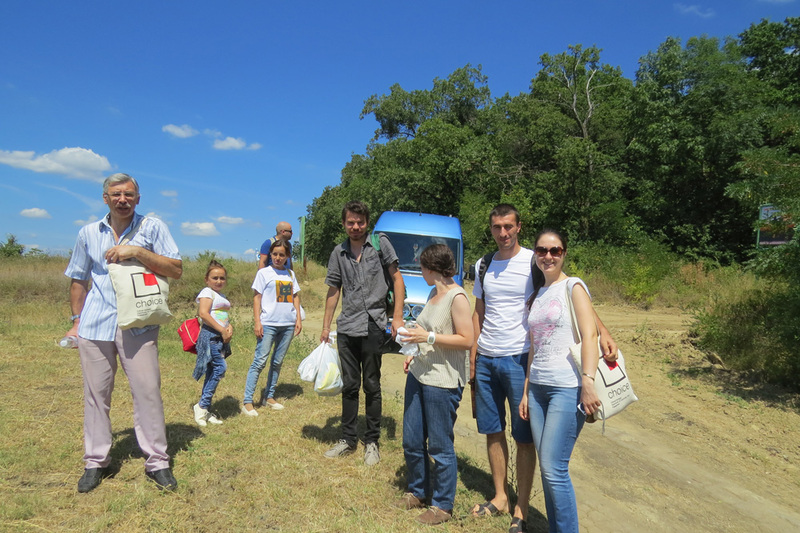 Also, during actions/events within the framework of CHOICE, we build contacts with other NGOs that implement projects in the field of cultural heritage, such as PRO-RESPIRO and ODIP. 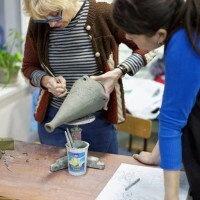 The project in Vasieni on the basis of the local museum became a good example for us – it allowed us to understand better how an art exhibition can become a strong “product” of the community. 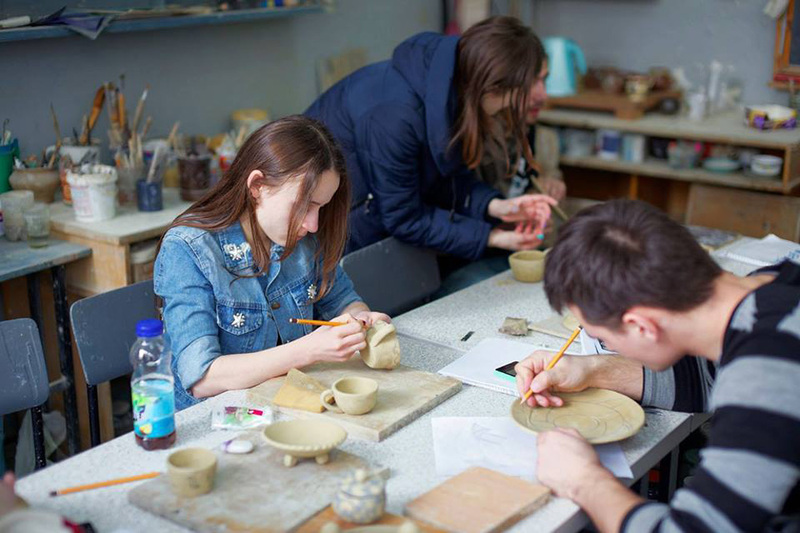 Our project also demonstrates that the development of a professional network between cultural establishments and educational institutions is necessary for faster and qualitative development of all interested parties. 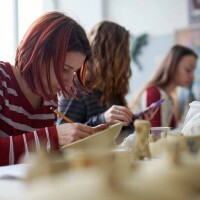 Our project can serve as a good motivation to include similar projects in future educational programs of universities at the expense of their own resources. 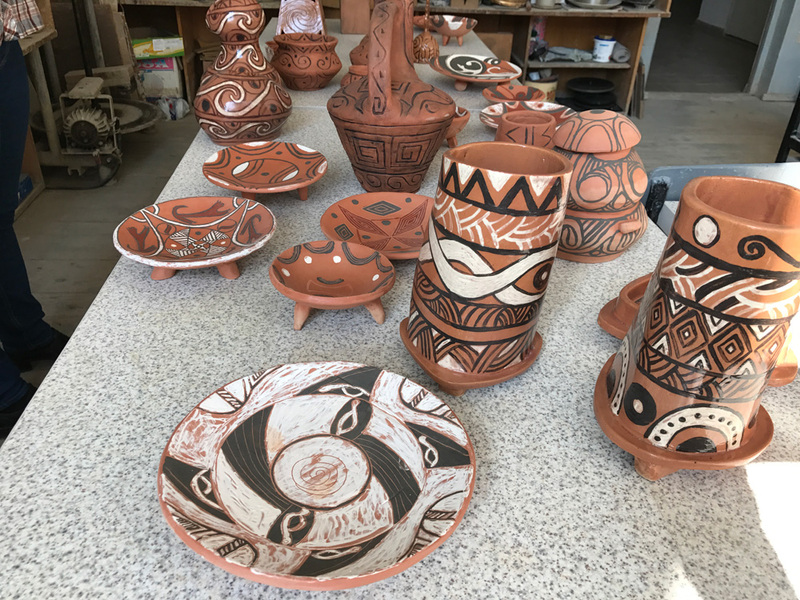 First, we ourselves have learned much more about Cucuteni–Trypillia culture and better understood its meaning. 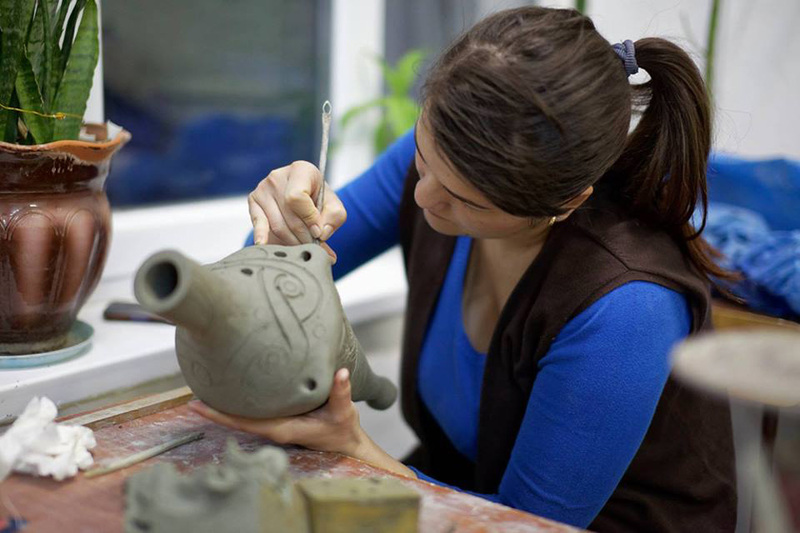 Second, the project has made us improve our administrative, logistical, and other competence. 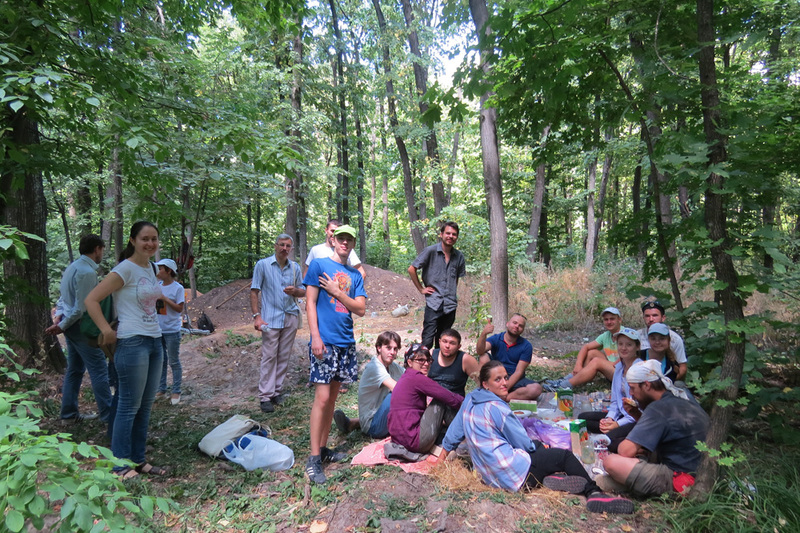 For some members of our team, it was the first activity of such a kind and scale. 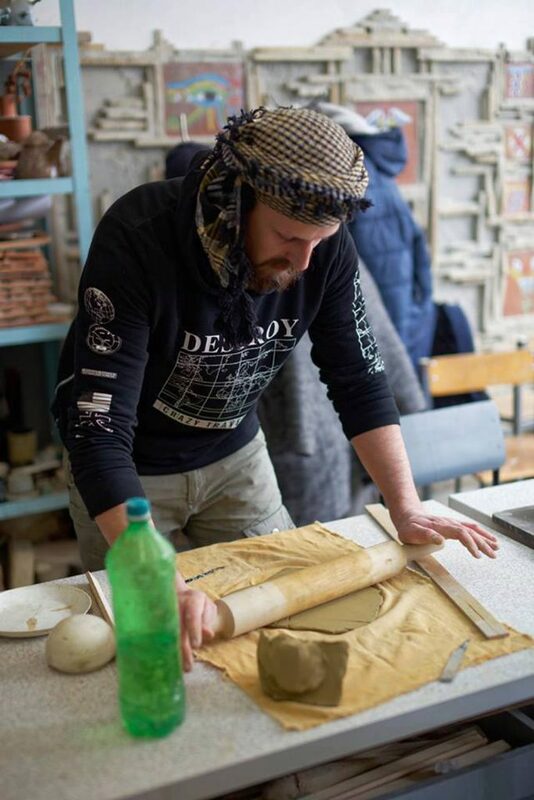 However, as a result, having passed some internal re-structurization, we managed to prove ourselves successfully in the sector of the work with heritage and occupied our own niche. 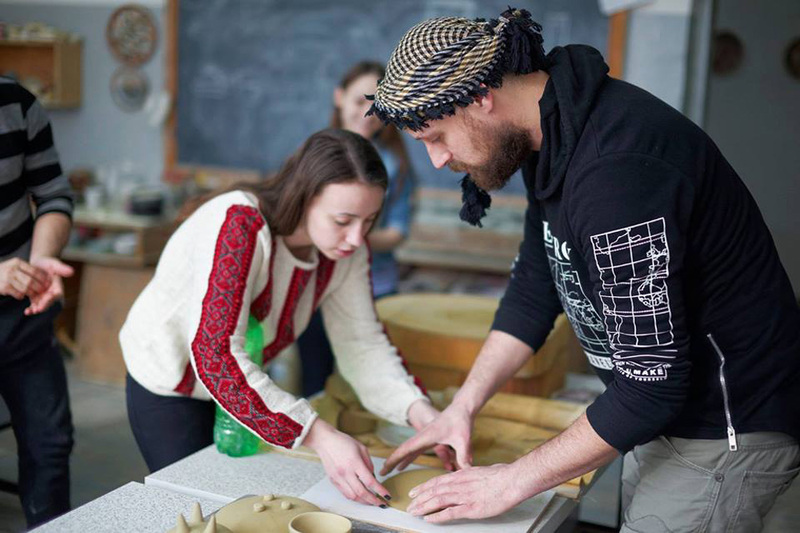 Similar initiatives can be implemented at the regional level and unite secondary education establishments such as lyceums and schools. 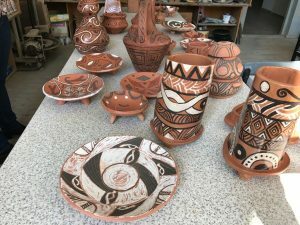 They can be implemented in Romania and Ukraine, where Cucuteni–Trypillia culture existed as well, or used as a model for interdisciplinary work in other spheres. 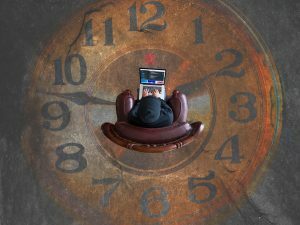 The project has rendered a great influence on my own personal development as a professional who faced serious problems that required my full involvement. 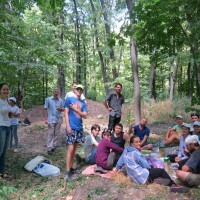 I could remotely observe and participate in all actions/events, which made me understand risks and successes; I cooperated with all participants, listened to their desires, requirements, and responses, which made me realize better the responsibility of the leader of the project, for which I am very grateful to CHOICE as a whole and for the support and trust shown by ICOM-Moldova in particular.